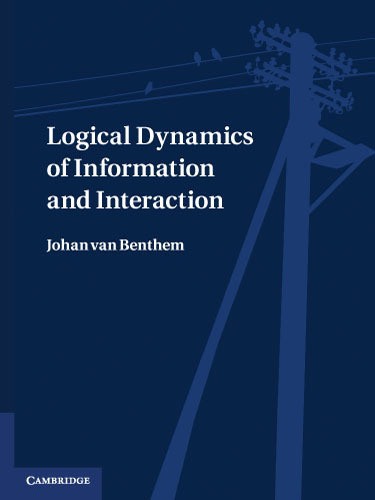 Books, Edited books, Papers in journals, Articles in books, Papers in conference proceedings, Reviews, Articles for a general audience. 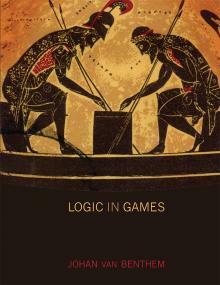 Logic in Games (The MIT Press, 2014 -- supporting website). 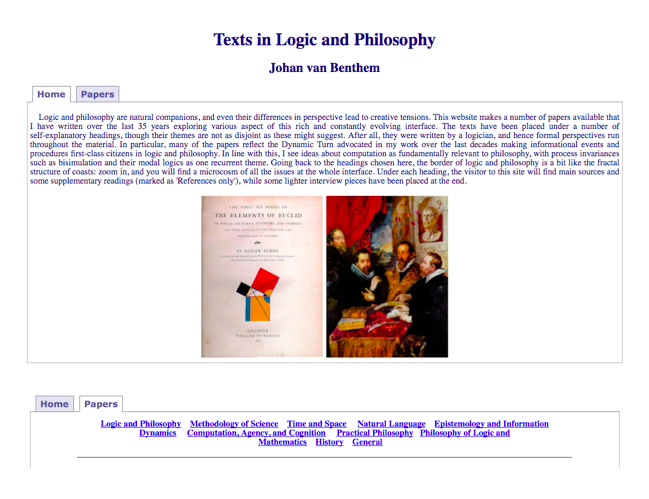 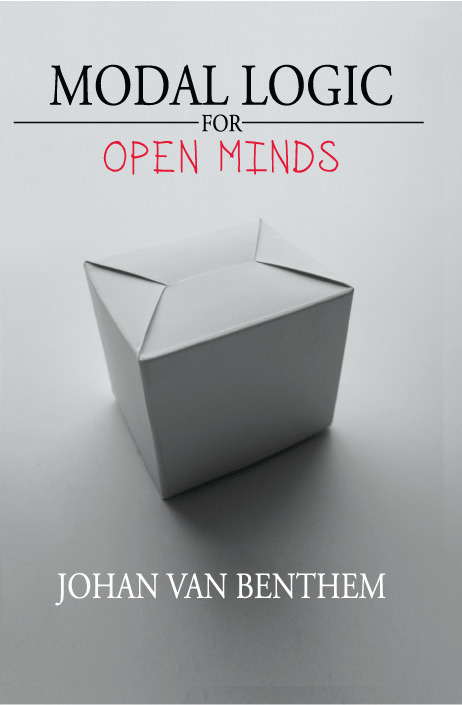 Restricted-access website with collected papers in Logic and Philosophy: key obtainable from johan.vanbenthem@uva.nl.